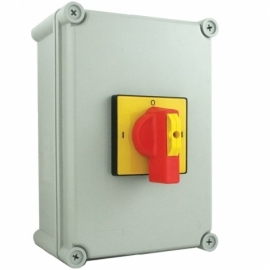 Soft start dimmer switch, compatible with a wide range of dimmable LED lamps from many manufacturers, including Megaman. 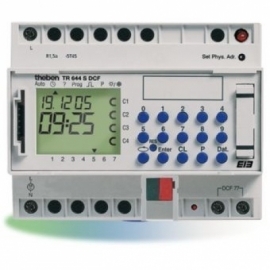 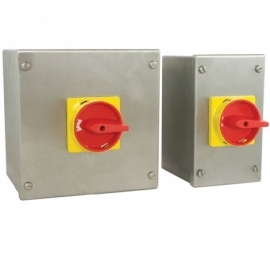 Can be used with existing wiring for easy retrofit (minimum 35mm backbox depth). 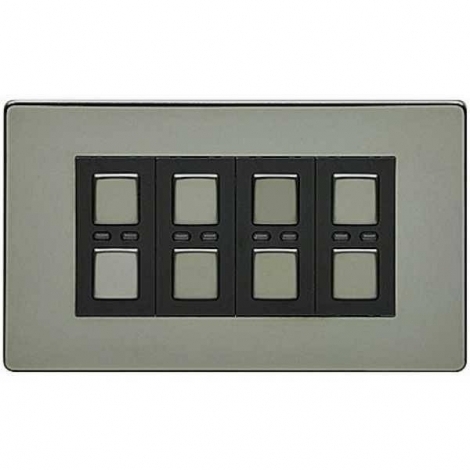 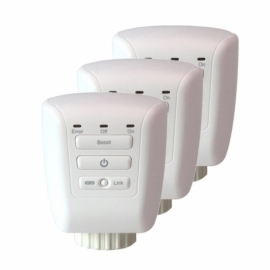 Use the standard LightwaveRF dimmers as the main one and then a LightwaveRF SLAVE dimmer for the other end.